In order to understand human performance, you should study automotive performance or horsepower. How does one increase horsepower in a car engine? 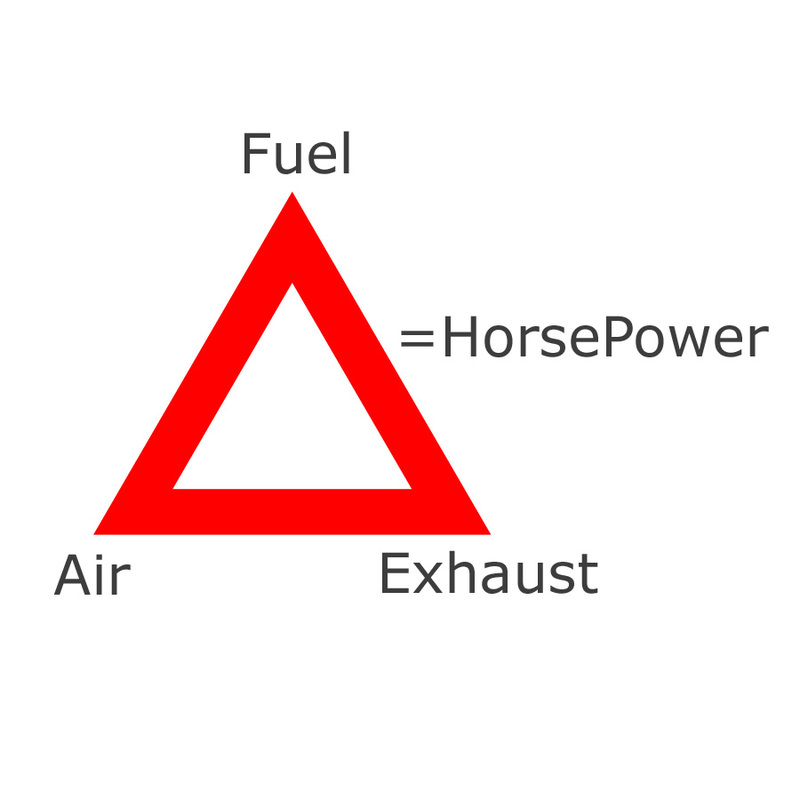 There are three interactive components of horsepower, air, fuel and exhaust. If you want to increase horsepower you have to increase the air flow, then you can increase the fuel amount and then you have to increase the exit flow of exhaust. If any one of the three is restricted then the horsepower will not increase. So if you want to hot rod a car or motorcycle, the first thing you would do is replace the air filter system with a free flowing system. Then you can adjust the amount of fuel accordingly (on new cars you have to change the computer settings to properly balance air, fuel and exhaust). Then with increased air and fuel you can’t have a restricted exhaust system so you change that out for a free flowing exhaust or dual exhaust and now you are really increasing the performance of your car or motorcycle and you would probably increase the gas mileage as well. Now, what does this have to do with Peak Performance of the human body. Well it has three interactive components just like an automobile or perhaps the automobile is really a mechanical human. 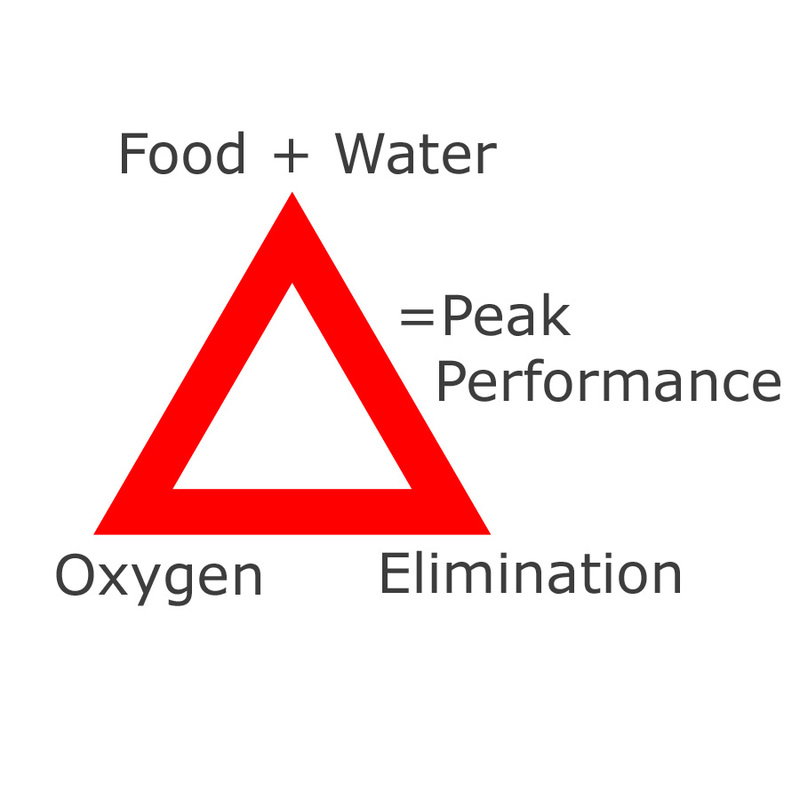 The three interactive components of the human body are oxygen (air), food (fuel) and elimination (exhaust). If you want to increase your performance you have to take in more oxygen by exercising, then increase the quality of your food, and then you better improve the elimination of the byproducts of combustion by elimination. Eating foods with a lot of fiber helps elimination. Eating foods that are of high quality is the most important component of health and performance. Now what is the fastest and most destructive way to destroy an automotive engine? You add a pound of sugar to the gas tank each time you fill up and the sugar will clog the fuel lines. Run an engine with sugar in the fuel and it will eventually have to be rebuilt from top to bottom. And what is the fastest and most destructive way to destroy the human body? Add sugar to it’s stomach and run it on sugary foods. In a short time that body will lose performance, tire out, and eventually fail. I understand that the one substance among many that causes cancer is the consumption of sugar. In fact when the medicos are testing to see if a person has cancer in their organs they have the patient drink a sugar solution with radioactive dye in it and the cancer cells are attracted to the sugar and show up on the CT scan. So cancer cells love sugar. Or is it that sugar causes cancer? To consume sugar or not to consume, that is the question.